Roderick Williams traces the long evolution of our amateur singing tradition, from spontaneous gatherings in Tudor taverns, to the rise of our great Victorian choral societies. 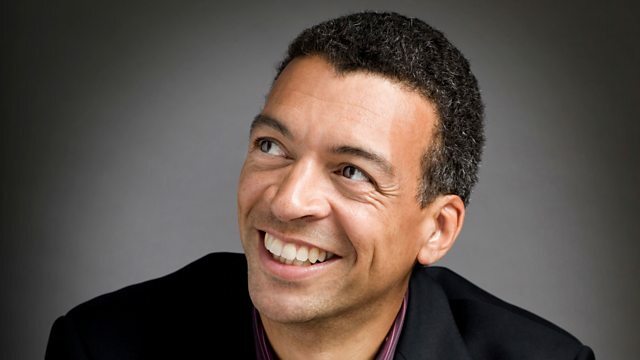 Roderick Williams traces the long evolution of our amateur singing tradition, from borrowed songs crudely performed in our streets and taverns, to the rise of our great Victorian choral societies and the most recent choral sensation to sweep the nation: Rock Choir. Roderick is a professional singer, and we follow him to Yorkshire where he is booked to perform with the world famous Huddersfield Choral Society. He hears how the puritans kick-started a choral revolution, and he visits Wales to find out how choirs helped to build new communities as industrial revolution swept the nation. It's a story of how ordinary people have used singing to take ownership of our most cherished musical treasures; how Britain's amateur singers have showed us that great art is something we can all do, not just witness. Producer: Chris Taylor for BBC Wales.